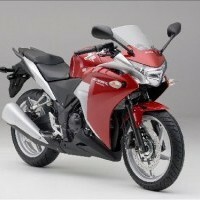 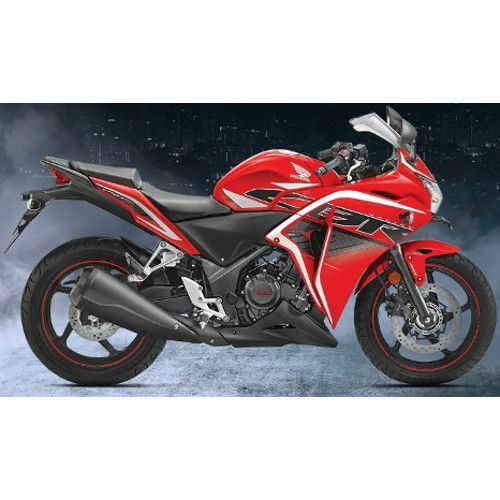 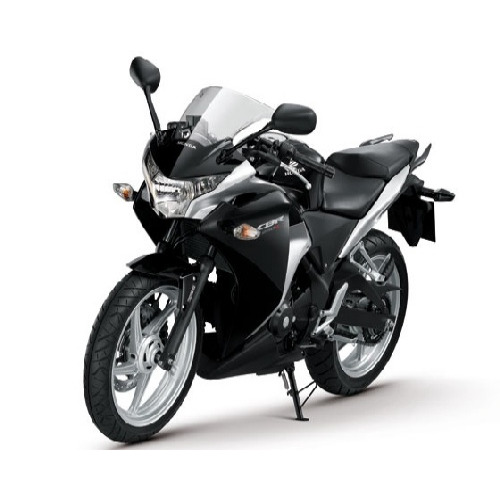 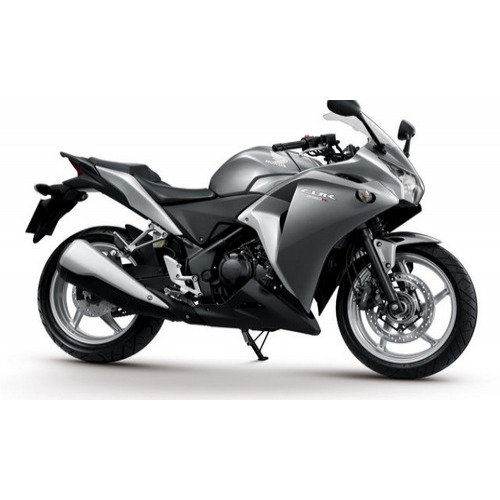 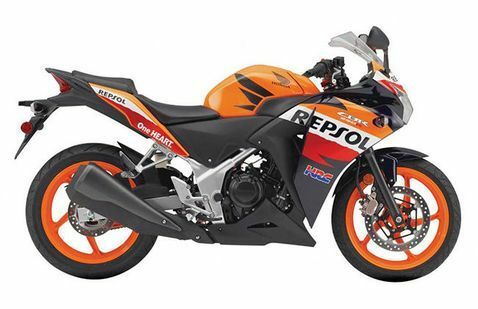 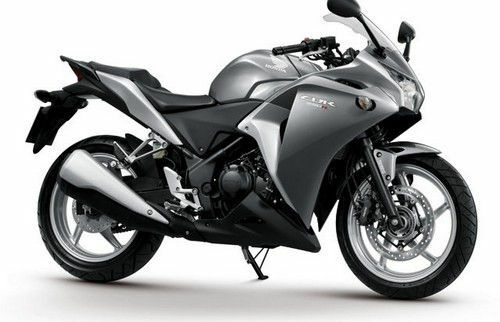 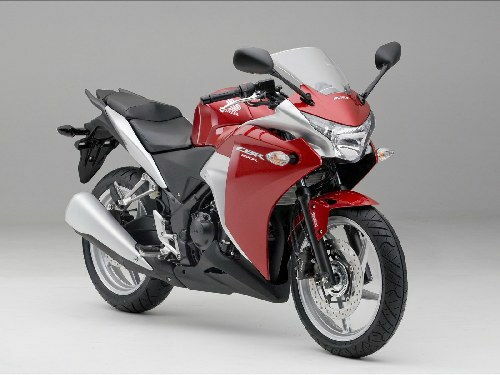 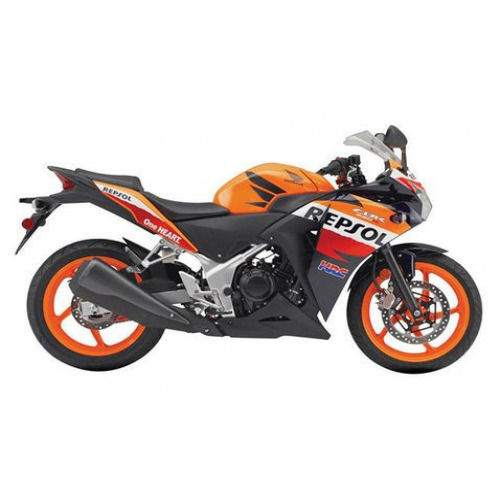 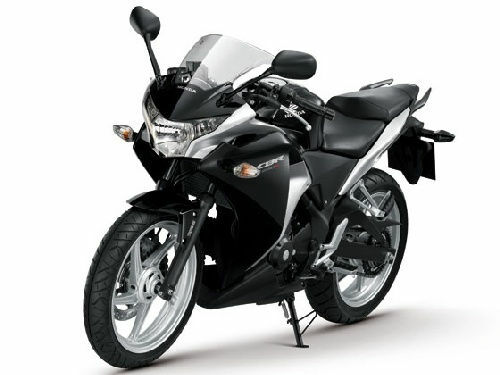 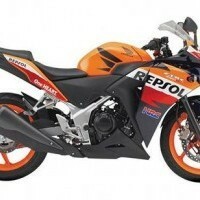 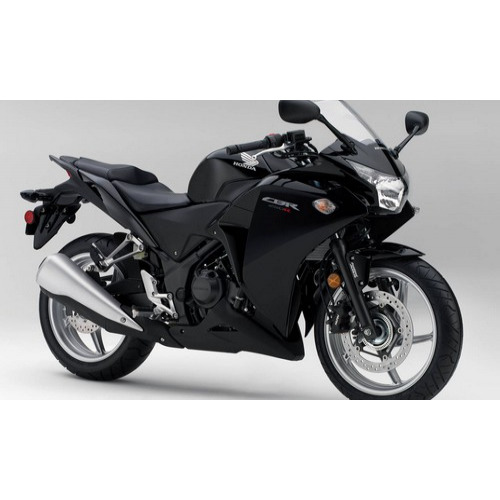 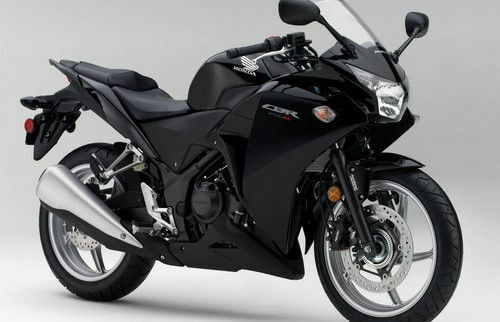 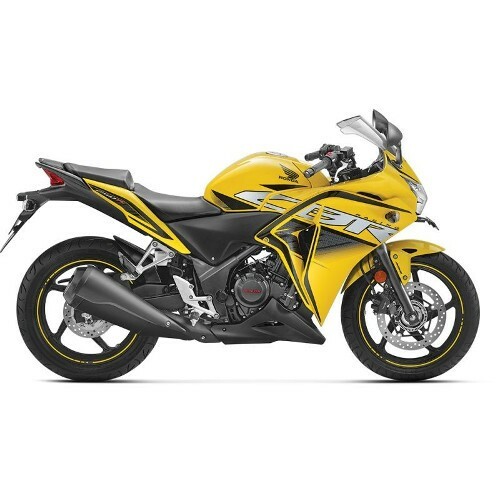 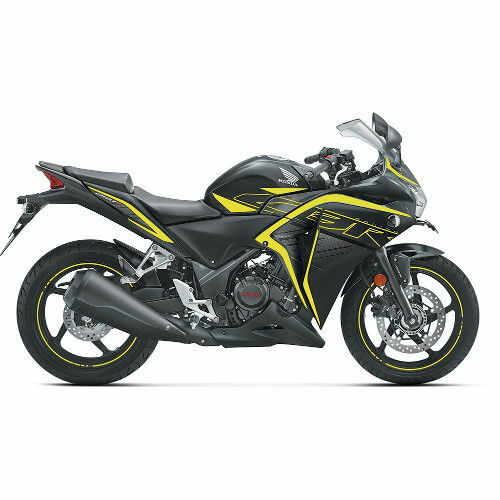 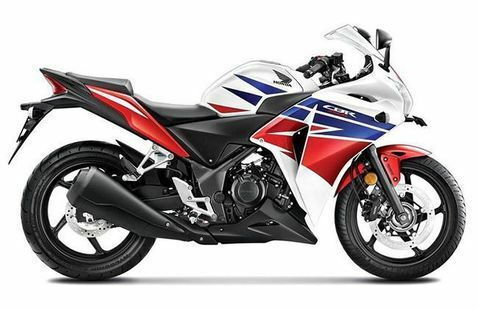 * Colours of Honda CBR 250R indicated here are subjected to changes and it may vary from actual CBR 250R colors. 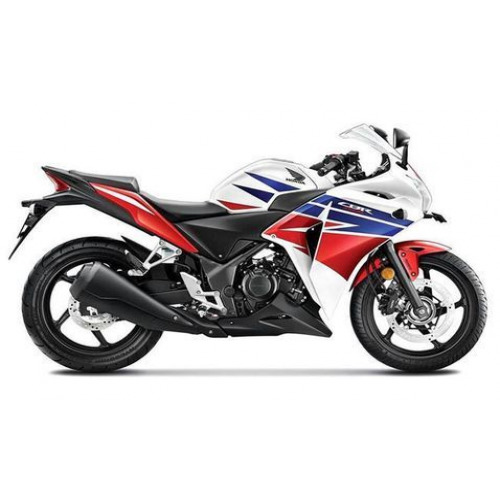 Honda reserves the right to make any changes without notice concerning colours of CBR 250R Bike or discontinue individual variant colors. 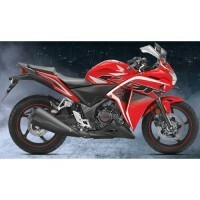 My CBR250 electronic controller got damaged, i tried heard to find the spear part everywhere in North-East but cudnt find ... so could you please help me out in finding the spear parts... it had been a year that i dnt ride my bike... i miss so much... if somebody dare to help me out please send me your contact... but only from HONDA EMPLOYEES.. thanking you. 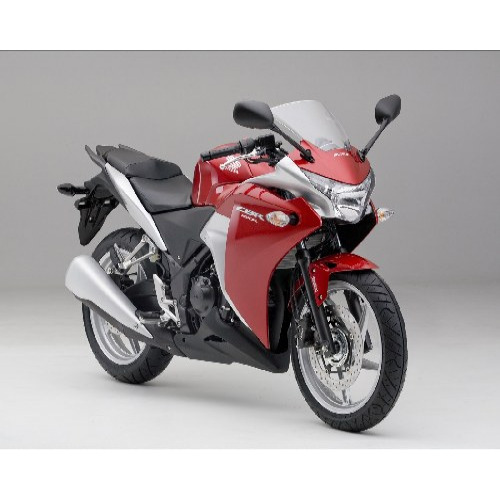 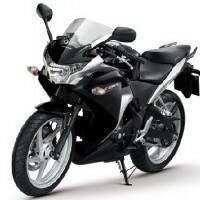 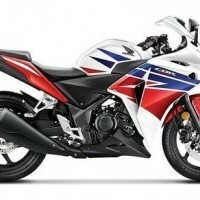 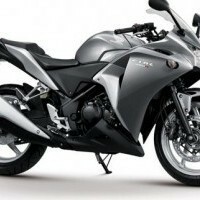 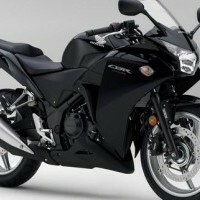 Honda CBR 250R colours, Honda CBR 250R colors, CBR 250R in white, Alto in black, Honda CBR 250R in silver, CBR 250R in Red colour, Honda CBR 250R blue color.